Founded in 2011, Forever Fit Express set to change the cookie cutter big box gym approach to working out. Afteryears of having restrictive memberships and contracts, waiting in line for machines, and parking lots that resemble airports, the founders of Forever Fit Express decided it was time to create a more personal approach to exercising. Forever Fit Express was designed and built to the requests of fellow members through countless surveys and polls. We compiled what you wanted most, removed what you disliked the most from the big box gyms, and created a workout environment that has standards higher than our competitor's goals. Whether you're looking for a convenient, unintimidating place to spin or walk, a fitness center with a no contract / no hassle philosophy, or a gym with such attention to detail you'll think you're in a private club, Forever Fit Express has it all! 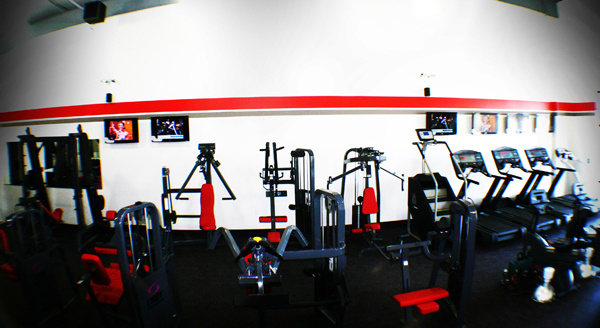 We welcome you to come by today and see what really separates us from the competition!